From out of town? Drop In for just £10! Are you curious as to what an amazing coach looks like? Do not look any further as Tash is the full embodiment of everything that one looks for for a coach and she is amazing at that. Sessions with Tash are never dull and she does work you hard working on both your weaknesses and strengths to get all those gainz. One of the things I like about her is that she drills the basic movements/techniques in you. Her class/sessions have always been the highlight of my week and always looked forward to it. 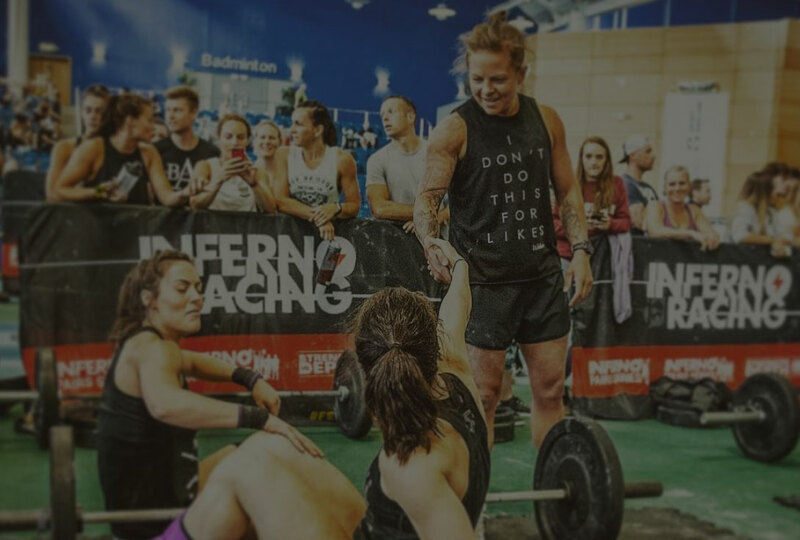 Tash is the dream coach and teacher; she gives amazing tips and suggestions on how you can improve as an athlete, whilst always picking you up with positive encouragement! Her knowledge is top notch and she’s also a total inspiration in her own training. She’s a dream to know and get to workout in the gym with. 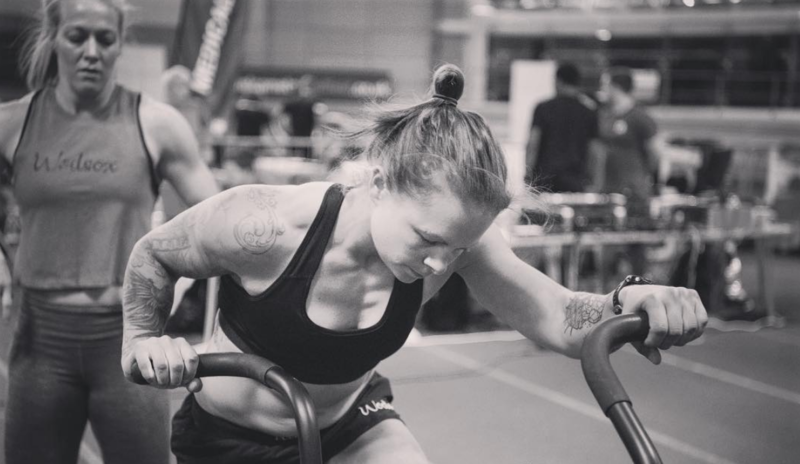 Just a few sessions with Tash will make you sure about your decision to choose her as your PT. Tash is a passionate and demanding coach who assists athletes in developing to their full potential. Her voice during the workouts gives me the encouragement and the inspiration to reach my maximum performance. Also, with her knowledge and dedication is a matter of time to improve your weaknesses and makes you a better athlete. She's top on the subject and I would recommend Tash to anyone.